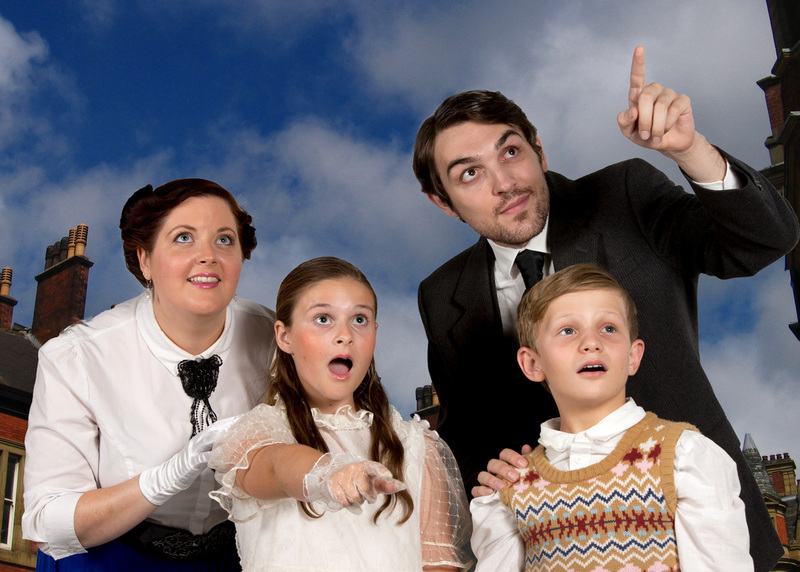 Mary Poppins is the ultimate family-friendly, wholesome musical, full of wonderfully magical moments. Based on the similarly titled series of children's books by P. L. Travers and the 1964 Disney film, this spectacular production includes all of the classic songs you love; Chim Chim Cher-ee, Spoonful of Sugar, Jolly Holiday, Practically Perfect, Feed the Birds, and of course, Supercalifragilisticexpialidocious! Now see it for yourself, on stage, right here in Redcliffe. Redcliffe Musical Theatre are thrilled to bring this Disney musical spectacle to the stage of the Redcliffe Cultural Centre in March 2016. The company that brought you Phantom of the Opera in December 2013 and The Wizard of Oz in August 2014 will again be investing significantly in this production and bring the sets and costumes from the Australian Premiere to support the spectacle. Under the direction of Madeleine Johns with a 16 piece orchestra under the baton of Lucas D Lynch this is a musical theatre event not to be missed.